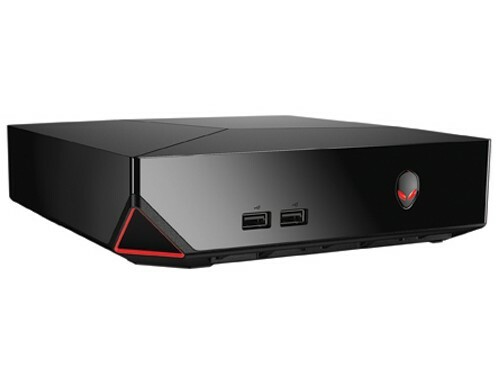 Dell has always stayed ahead of the curve in PC gaming through its Alienware series (at a certain premium) and now it has a taken a step further into the gaming world with the new console based gaming device featuring four packages of different hardware specs. Announced earlier yesterday that it has started shipping of it all-in-one gaming “console”, the key point is that all of the versions feature the same graphic card and hence, it’s the same quality going round the table to everyone. The entry level console features a 4th Generation Dual Core i3 clocked up to 2.9 GHz of processing power, a 2GB Nvidia GeForce GTX 860M Graphics Card, 4 GB of RAM and a hard disk drive of 500 GB. The customized Alienware User Interface feature in all of the consoles. The $699 version doubles the RAM and upgrades the hard drive to 1 TB keeping all other features the same. Whereas the $799 model features a Quad Core i5 Processor clocked at 3.0 GHz while the $899 top-end model really steps up the gaming capability with an i7 clocked to 3.0 and 2TB of internal storage. 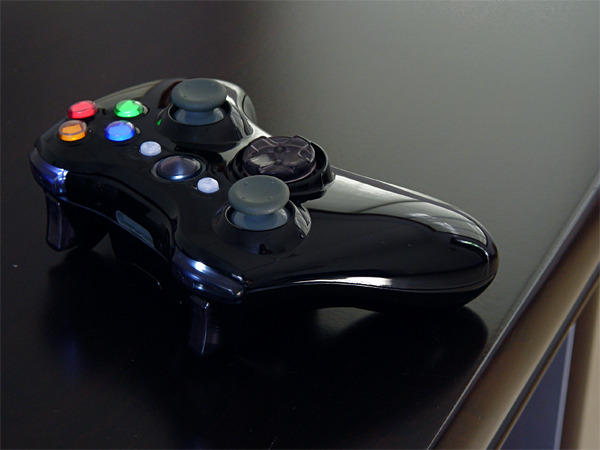 All of the products include the Alienware standard hardware warranty with an Xbox 360 Wireless controller with USB adapter in black color. The models support Wireless AC and a 4.0 Bluetooth connectivity with 4 USB ports, 2 2.0 on the front and 2 3.0 o the back of the console with HDMI, audio and Ethernet ports. The device is customisable to a very large extent, allowing the easy swap of RAM with additional 2 DDR3 SoDIMMM ports and the processor which can be upgraded for better performance. The GPU is not the latest on the market and is irreplaceable (given that newer versions of the console are to be released in the future), hence it won’t be able to play some high-end games releasing late in 2014. 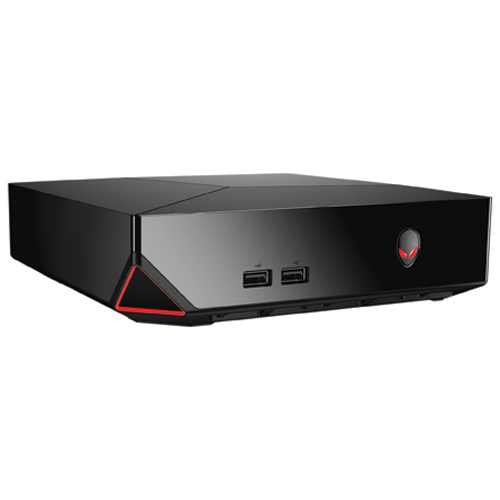 But will be able to handle most at 1080p and is one of the affordable gaming consoles in the Alienware range. One of the strong points of this console is that it will be able to feature 3200+ games of Windows platform which leaves it far ahead of the curve of the PS4 and the XBox One which have a very limited but a top end gaming platform. The device is also compatible with all the Native window games and feature an Open Platform software which can run all PC devices. The average game price will also be much lower than those of the typical consoles. As Alienware General manager says “We’ve been working hard this past year to break the mold and develop a system that finally brings hundreds of Steam games, including some really fun indie titles, to TVs, The team and I are excited to finally deliver our vision for big screen gaming and give our fans a console that delivers true next-gen performance with the flexibility to choose how, what and where they want to play.” Out-of-the-box the device features an Alpha UI which can be configured to run the Windows 8.1 or Steam big picture mode.So basically it can be a PC or a console at the same time.